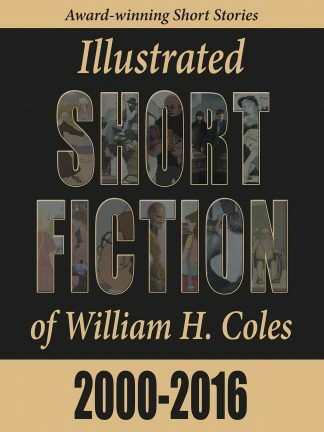 A collection of thirty-three award-winning short stories, two graphic novels, and a novella, each about one-of-a kind characters solving serious problems in challenging settings. 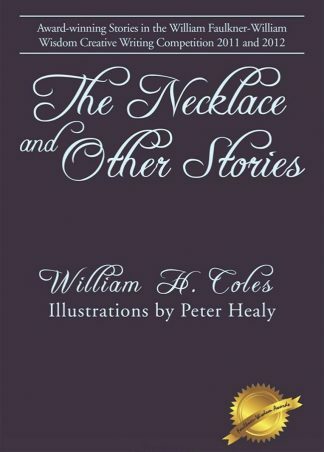 Each short story is illustrated by one of six artists commissioned for the story. 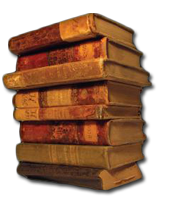 Award-winning short stories of characters facing moral decisions that stretch their lives to mirror who they are and what they might become. 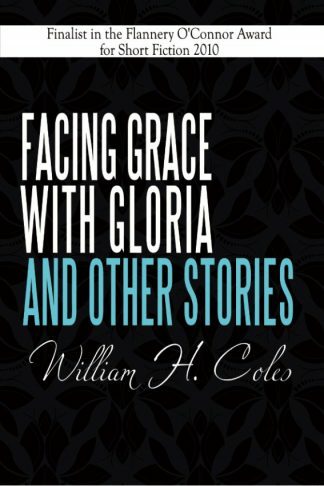 Facing Grace with Gloria and Other Stories was a finalist in The Flannery O’Connor Award for Short Fiction, 2010. 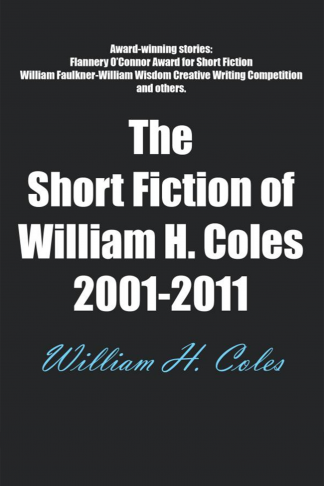 Twelve award winning stories.